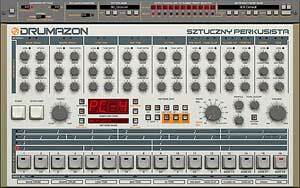 D16 Group Nepheton - Super TR808 emulation s/w from D16 Group in Poland. Nepheton has a flexible output configuration. 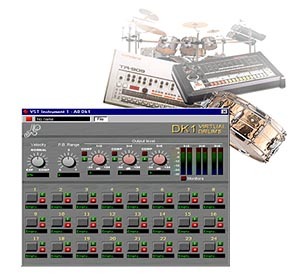 Every instrument's audio signal can be routed to any of the 17 outputs. 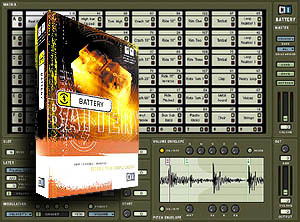 This allows users to further shape sounds individually or in groups via their favourite plug-ins. 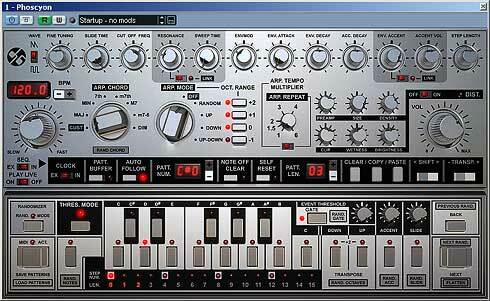 Each individual output can be set to mono or stereo. 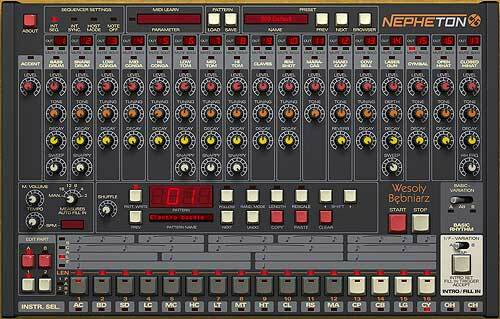 For the greatest 808 fans we've added also original Trigger output (configurable as well). Every instrument also has a Mute, Solo button and Activity led. Mute will not just silence the sound, it will stop the sound being triggered. Solo will stop all other instruments from being triggered and only allow the selected sound(s) to play. 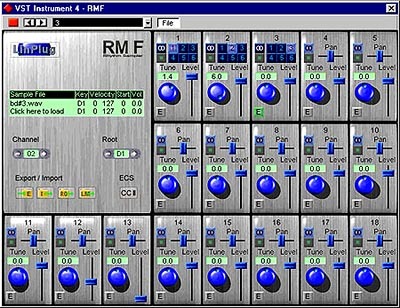 Nepheton is available in VSTi format at the moment for both platforms (PC and Mac). It's a dynamic library (.dll file) for PC and Universal Binary bundle for Mac. To use the product you need Windows 2000/XP or Mac OS X 10.4.3 or later. 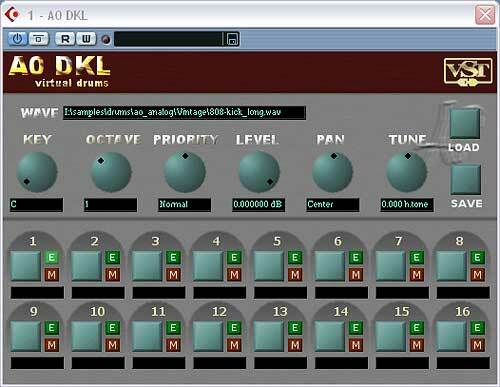 It's not a standalone program so you need a VST compatible host application to use it. If you have not checked it yet please try the demo first with your favourite host and environment to check if Nepheton fulfills your needs. The AU version for Mac will follow and the AU upgrade will be available freely for the registered users.